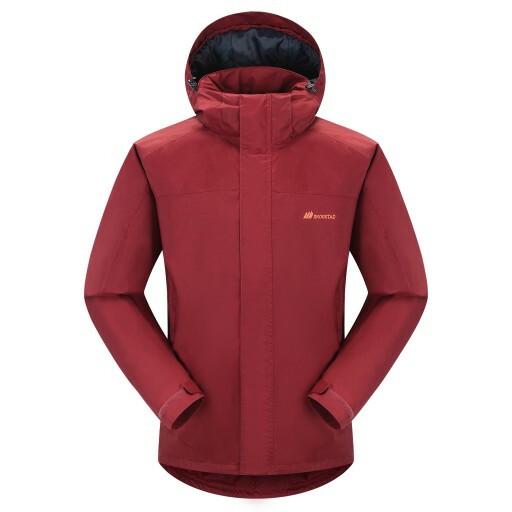 Designed by Skogstad, the Randers 2 Layer Technical Jacket is the perfect everyday jacket but is still packed with technical features. 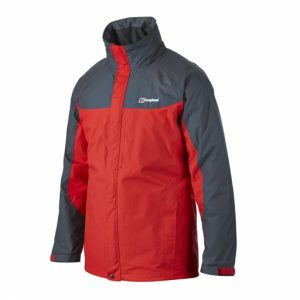 This classic, fitted cut, block colour jacket will keep you warm, dry and protected during the autumn and winter months. 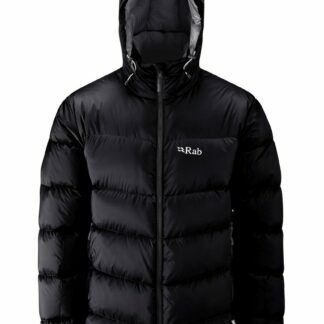 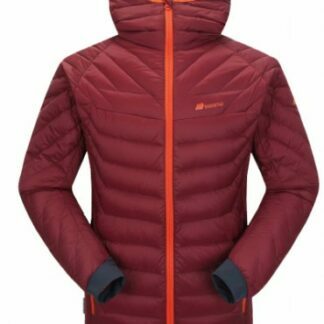 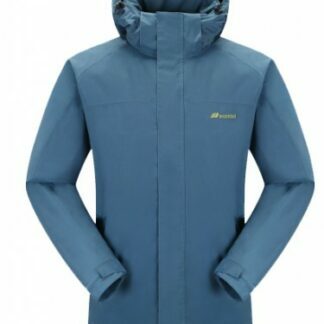 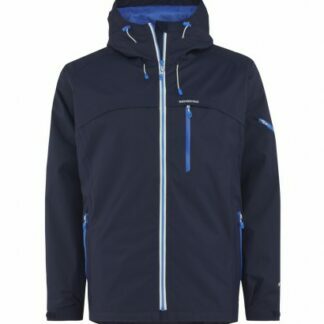 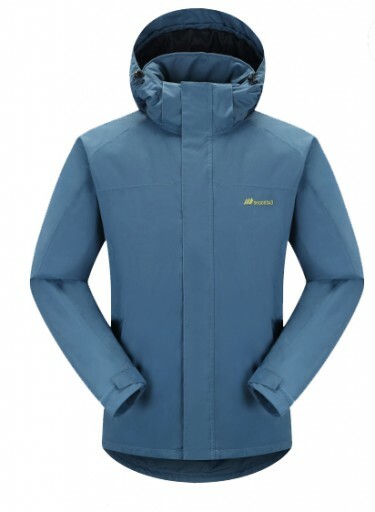 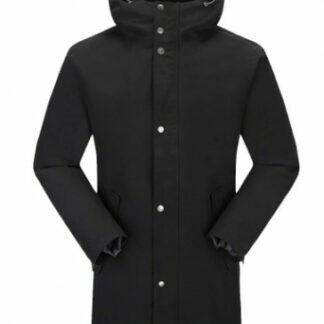 It is waterproof, windproof and breathable making it ideal for any occasion.